Are you ready to be in the calm tranquil waters of the Gulf of Mexico? 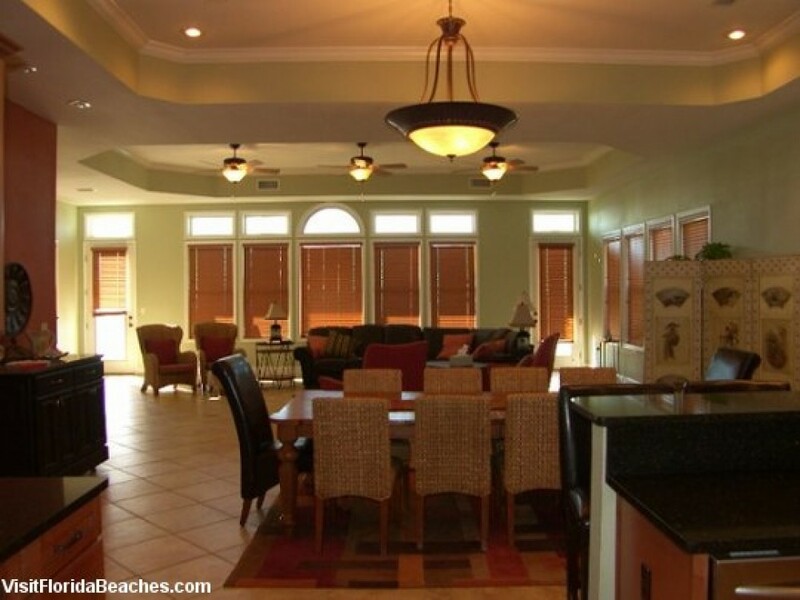 Then this beautiful three level gulf front, professionally decorated home, is where you want to be. This home features tile floors, custom cabinets, an elevator, a kids bunk room, very spacious great room, lots of deck space and one of the most spectacular views anywhere. Towering over 60 feet in the air with various ceiling heights from 9 to 12 feet this house feels twice as big as it truly is. $ Pet Fee is $200. A Preferred Payment Discount of $70 is available for this property. Please contact our office for details.